Virgin Australia Supercars Championship team Erebus Motorsport will expand its Academy this year with Image Racing in the Super2 and Super3 feeder classes. Terry Wyhoon's operation fielded an ex-Erebus Commodore in the 2018 Dunlop Super2 Series, and will double up this year. It now has the Walkinshaw-built Commodore raced by Aaren Russell and Shae Davies at Erebus in 2016 in its ranks, to be driven by Jordan Boys. 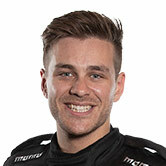 Adam Marjoram spent 2018 in the sister ex-Erebus Commodore, but is understood to be working on funding to continue following the departure of sponsor Auto One. The link between Erebus and Image Racing, which includes technical support, started last year through Marjoram. 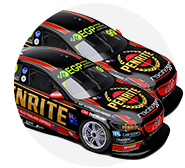 It now grows to include Image's program in the Kumho Super3 Series – formerly V8 Touring Cars – with ex-Stone Brothers Racing Falcons. 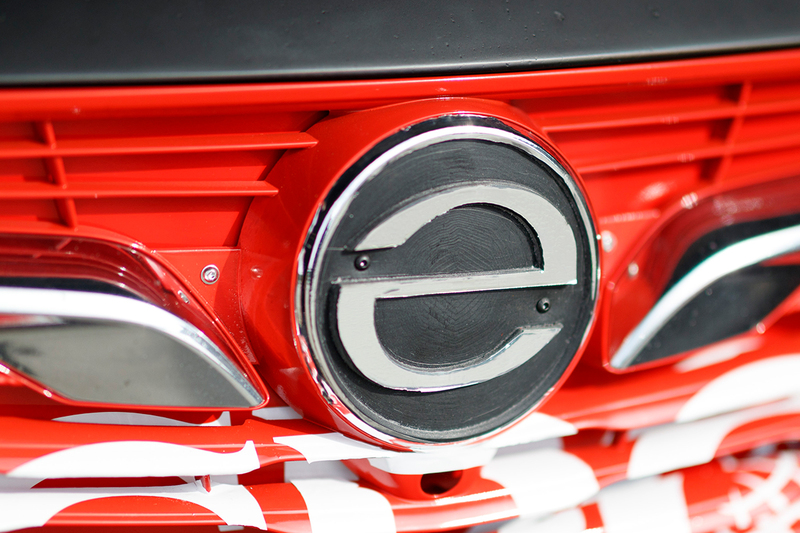 "Erebus has long held a commitment to the grassroots of motorsport and we would like to ensure we can continue to support up-and-coming talent," Erebus CEO Barry Ryan said. "Developing our crew and creating career opportunities is also a focus and having Image Racing, where they can work with Terry and his team, makes an ideal environment to learn and is very important for both our businesses." Supercars drivers Anton De Pasquale and Jack Le Brocq, Richard Muscat and Marjoram are among the Erebus Academy graduates and members, the program running down to karting. Marjoram led the way for Image in Super2 in 2018 with 16th in the standings, recording a new personal-best race result of seventh at Symmons Plains. 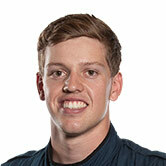 Boys was 22nd in an ex-Garry Rogers Motorsport Commodore after making his debut in late-2017, his highest finish also seventh in Newcastle. 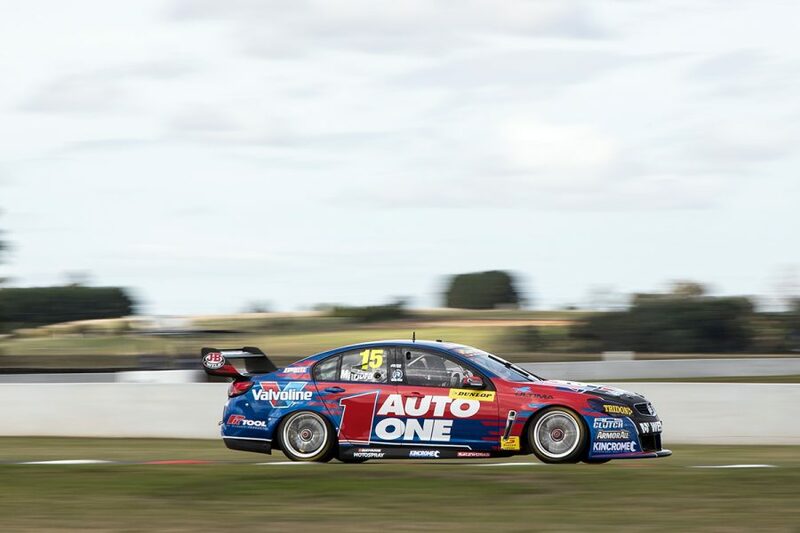 "Adam had his best ever results last year and often commented how good the car was; now Jordan Boys is looking forward to getting into his new car and getting similar results," Wyhoon said. "With several main series teams now running in Super2, it has become increasingly important for us to have access to an improved infrastructure, such as engineering advice, race strategy, and shared driver feedback. "We believe we have a reputation for blooding young drivers, and with the increase of the main game teams in our category it narrows the opportunity for driver progress. "A closer alliance with Erebus will bring our drivers closer to being able to see the way forward in Supercars, and we also believe the improvements within Image Racing will also bring the Super2 drivers to a higher plane." Image's pair of Commodores could be joined in Super2 this year by one of Erebus' E63 Supercars, which returned to the track last year.